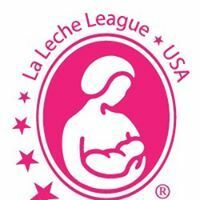 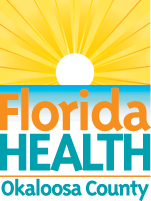 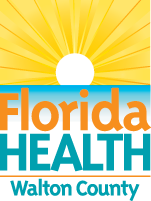 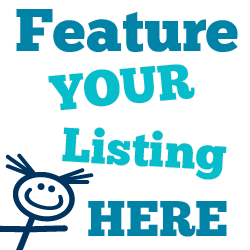 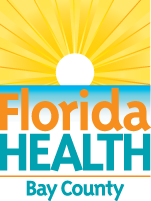 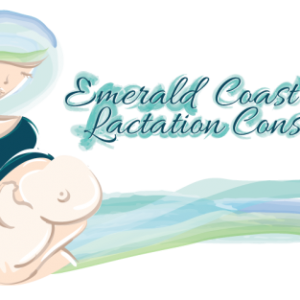 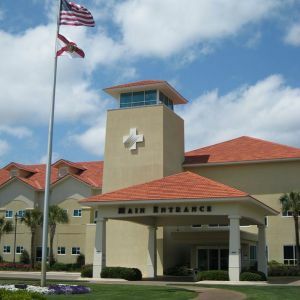 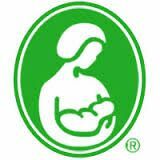 This page is to list breastfeeding and breast milk resources such as breastfeeding classes, breastfeeding support groups, breastfeeding consultants, breast milk banks, breast pump rentals, stores that carry breastfeeding supplies, and services which make soaps and other products from breast milk in the Okaloosa County, Walton County and Bay County, Florida, Florida area. 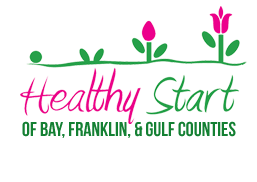 Birth Center, Home Birth, lactation consultant, well woman care, chiropractic care, massage therapy, and an eco-friendly retail shop. 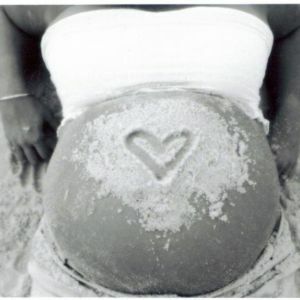 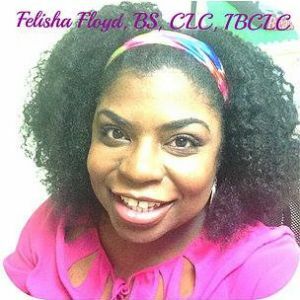 Childbirth classes, doula services, lactation support, belly casting, and more. 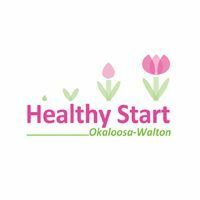 These classes are offered to new parents and family members to help them prepare for a new arrival.